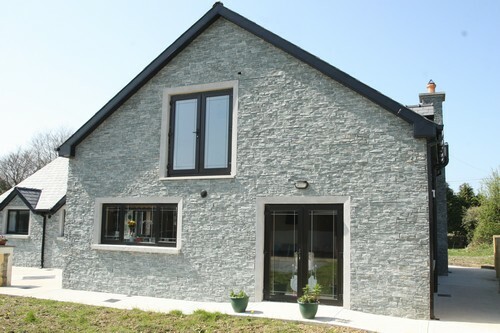 Stone cladding is available in a wide range of colours, textures, shapes and sizes. It can be used for the interior of a building. For example brown stone cladding is perfect near a fireplace and on the walls. Its colour gives a warm aspect to a room and can marry a lot of decorative styles.